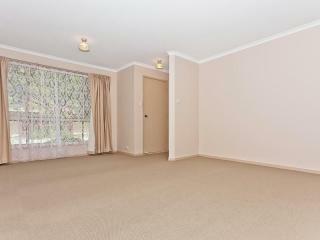 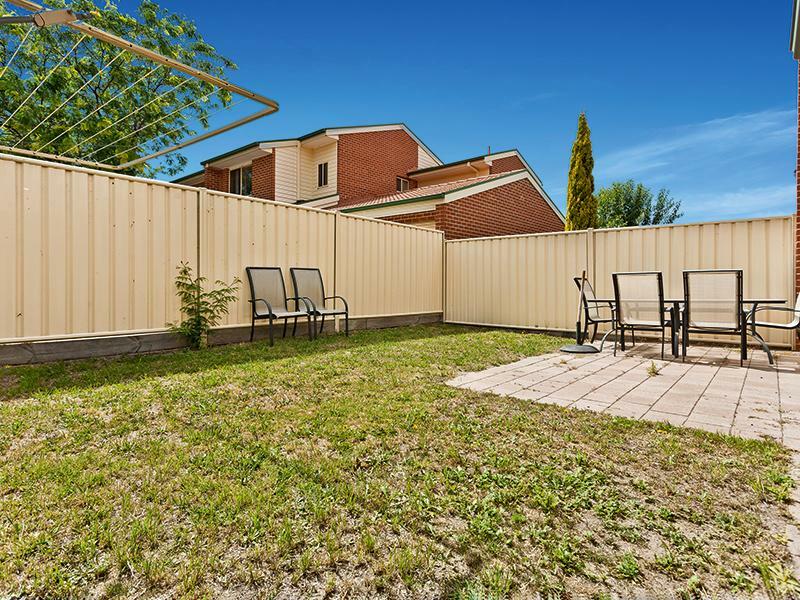 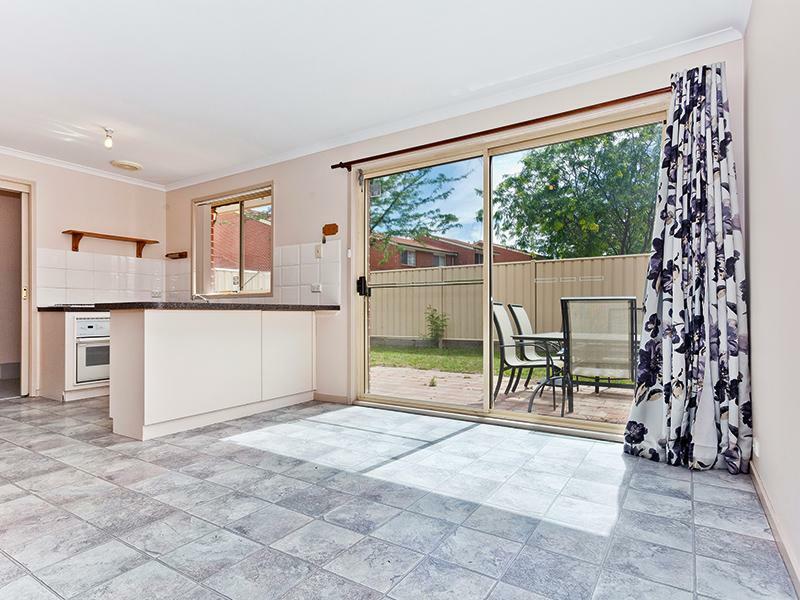 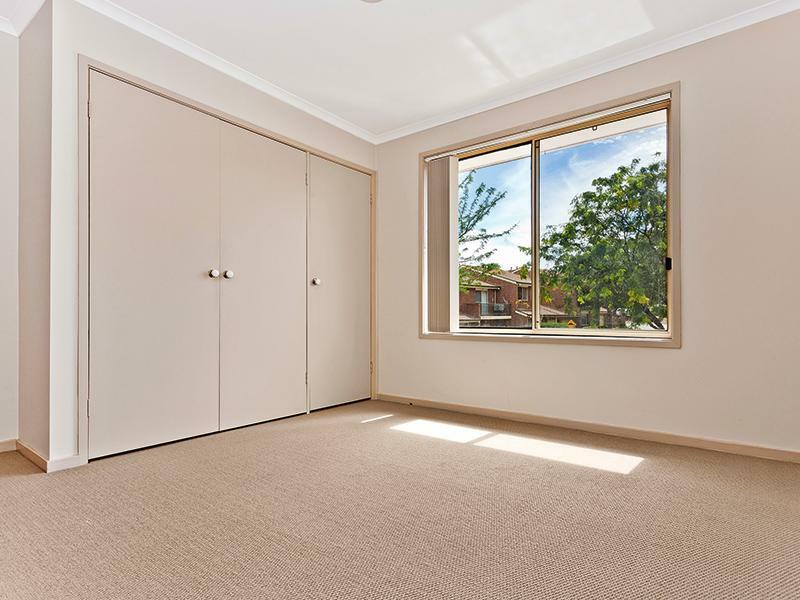 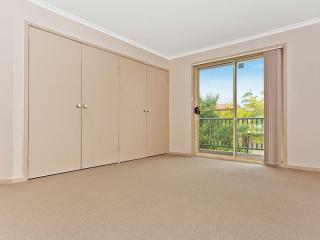 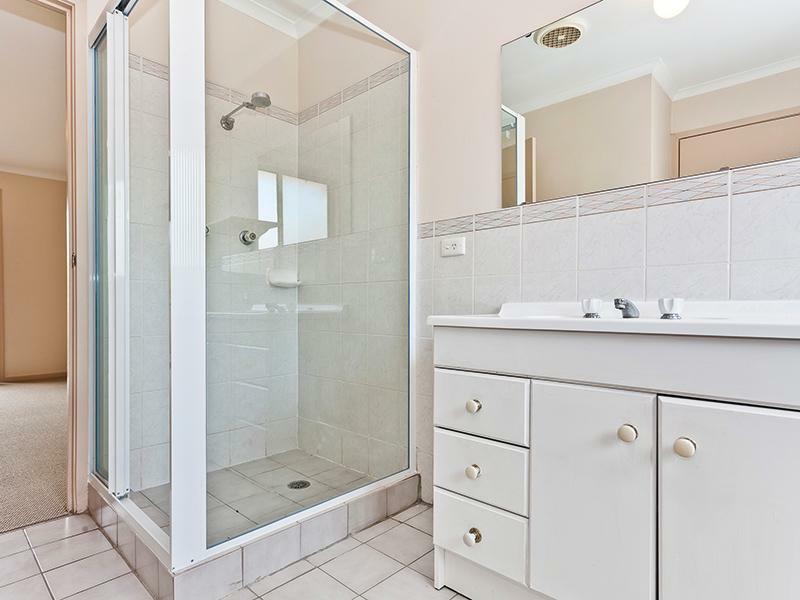 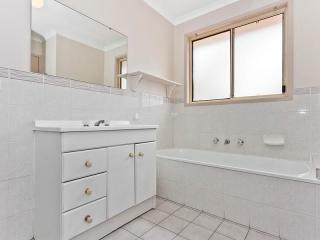 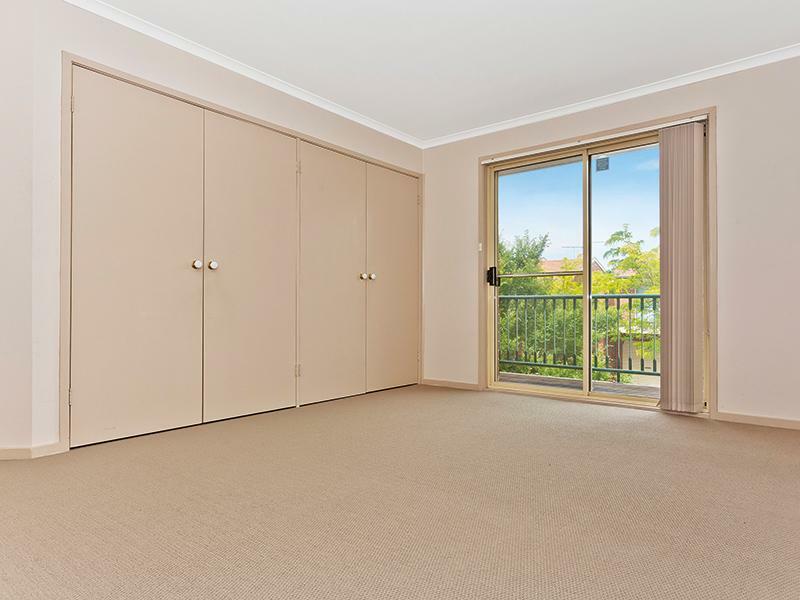 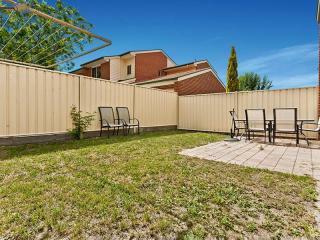 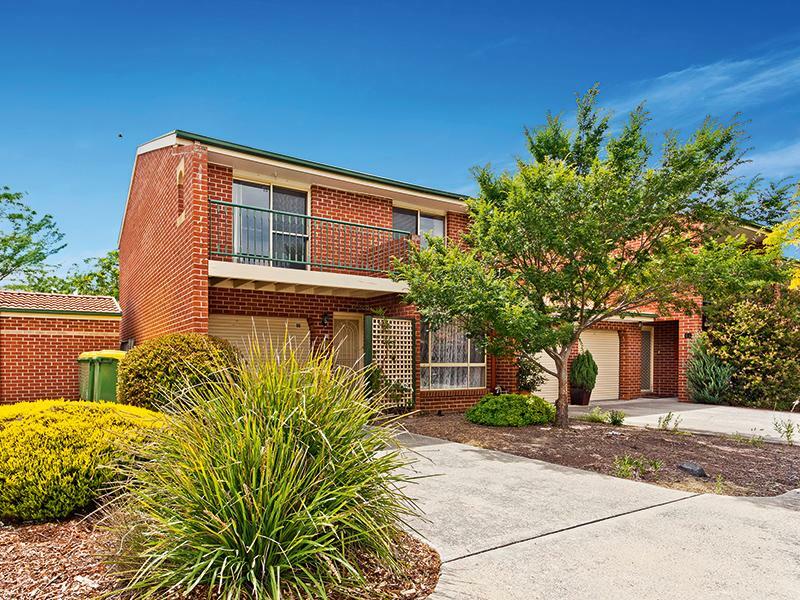 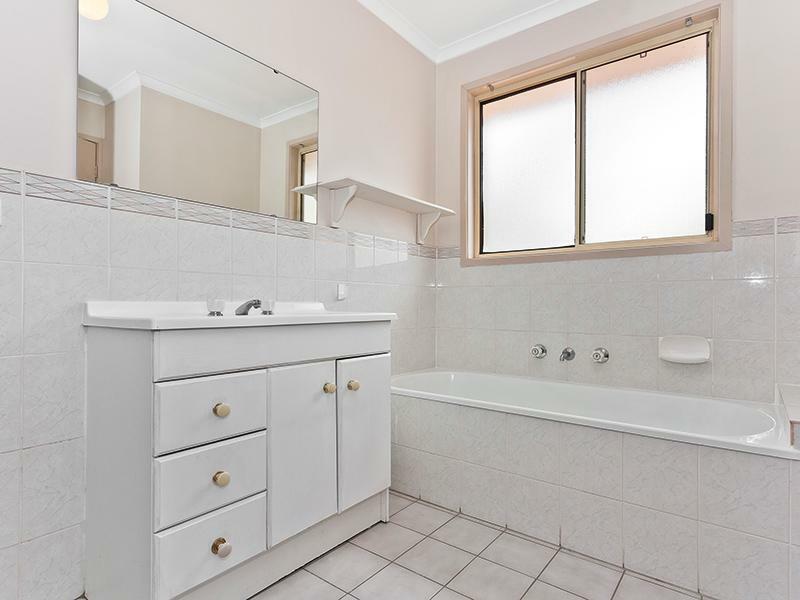 Extremely well presented 3 bedrooom townhouse in sought after suburb in an ultra convenient location. 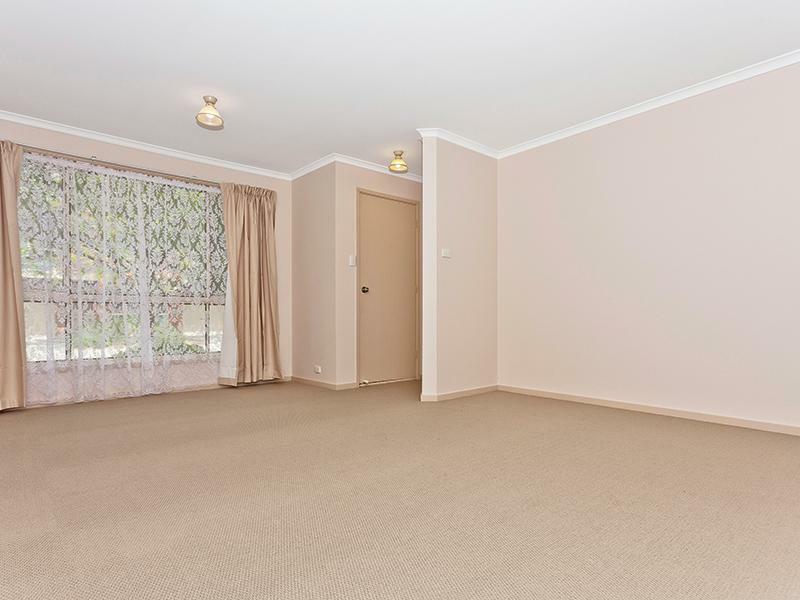 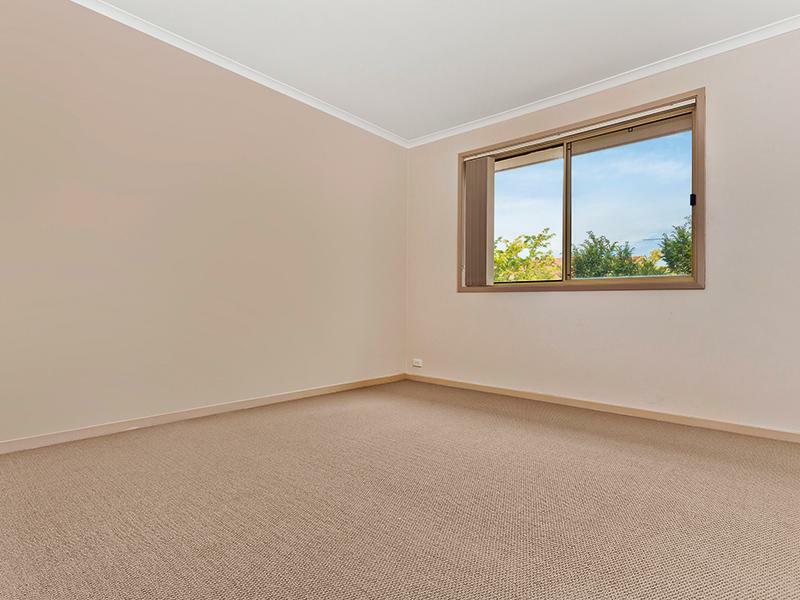 Freshly painted and new carpet, this home needs no work and is priced to sell. 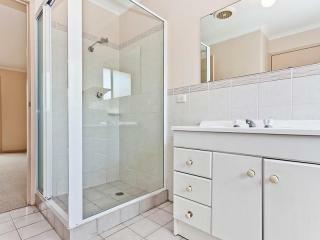 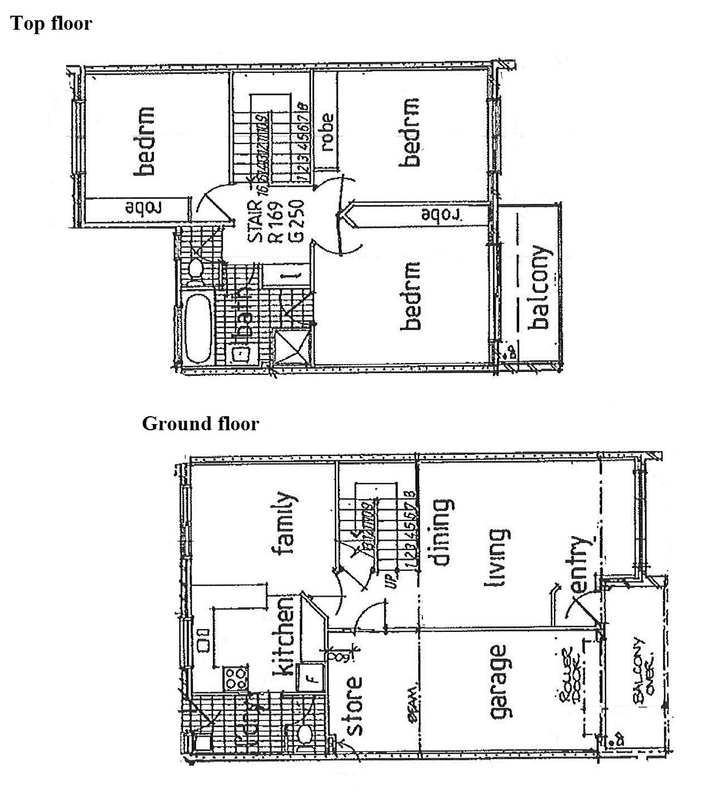 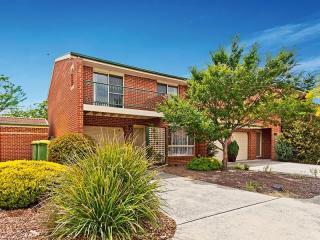 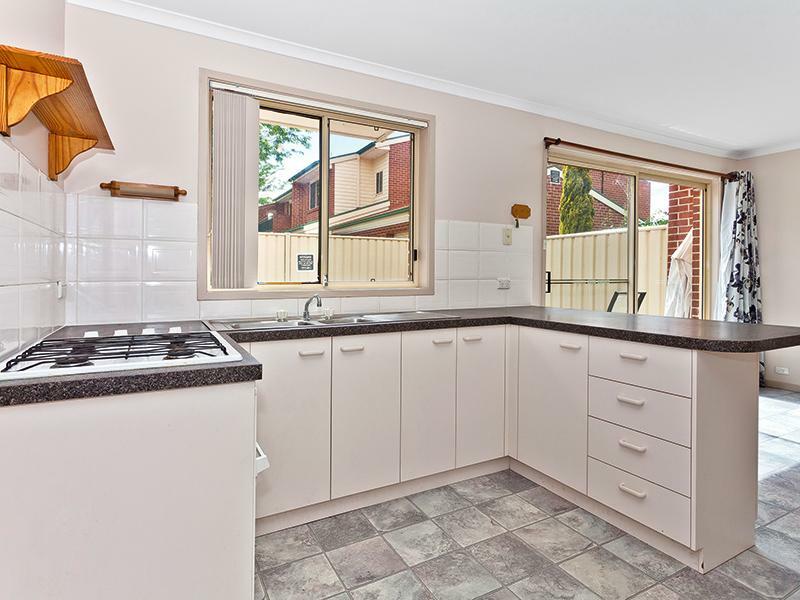 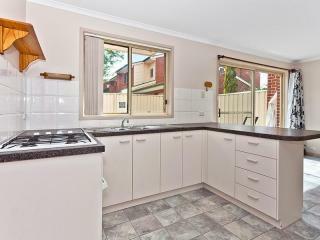 Ideal for first home buyer or astute Investors.